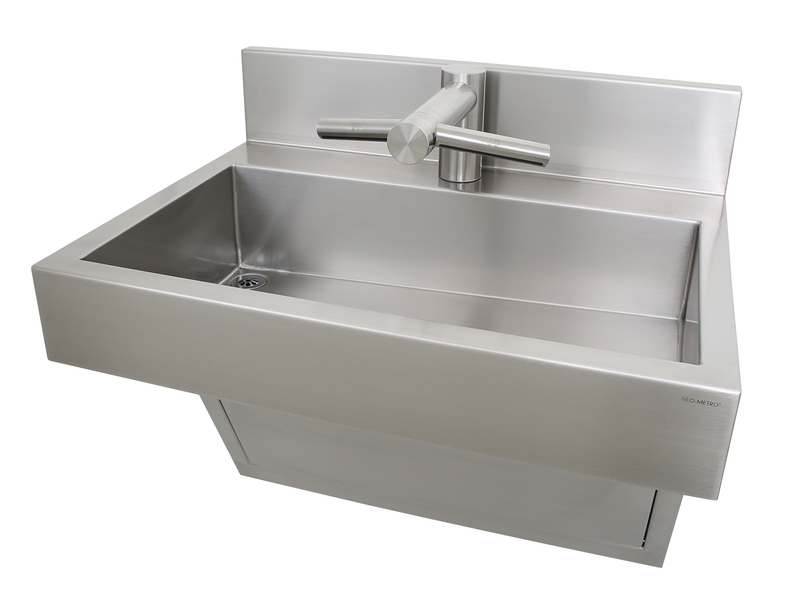 HWS All-in-one stainless steel commercial sink system features help to minimize splashing, therefore limits the spread of bacteria and wet floor slips and falls. 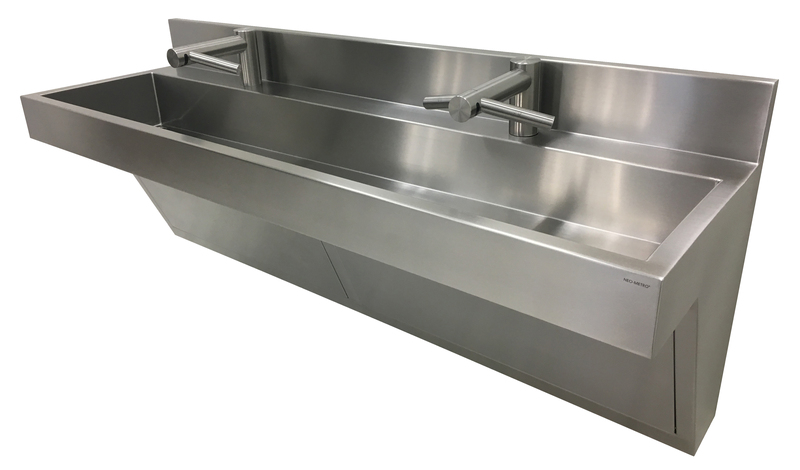 The station is ideal for restaurants, pharmaceutical, food prep facilities, food manufacturing and other facilities requiring infection control. 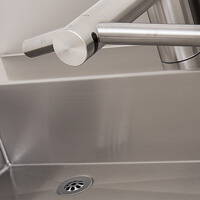 Partnering with the Dyson® Airblade™ Wash+Dry Faucet-Hand Dryer, the no-touch sensors conveniently activate both water and hand dryer eliminating the use of paper towels. 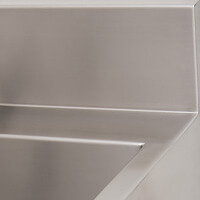 HEPA filter systems in the air-drying component removes 99.97% of bacteria, and has been NSF tested for hygiene. 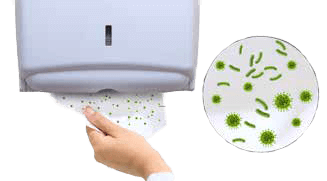 Up to 88% of unused paper towels contain bacteria which can transfer to your hands. 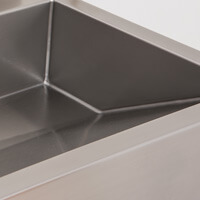 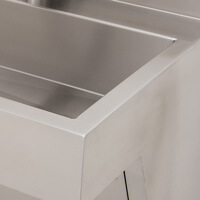 The HWS Sink is available in 3 standard sizes. 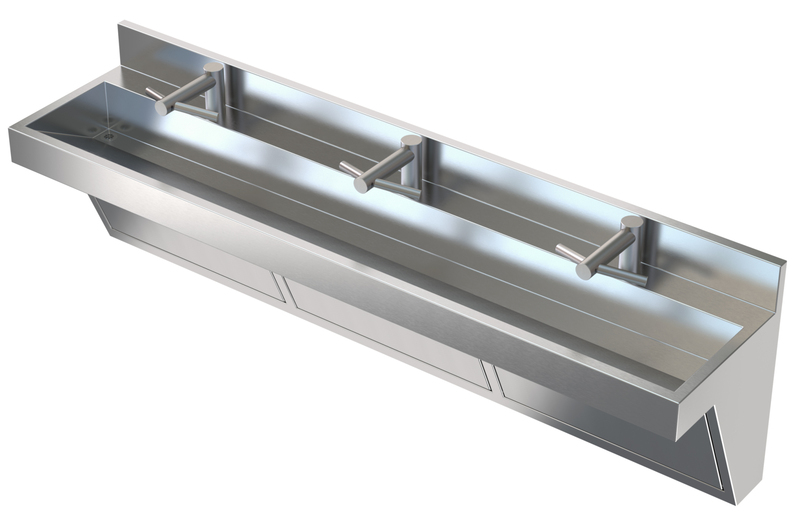 P-Trap(s) and grid strainer(s) are included with fixture. 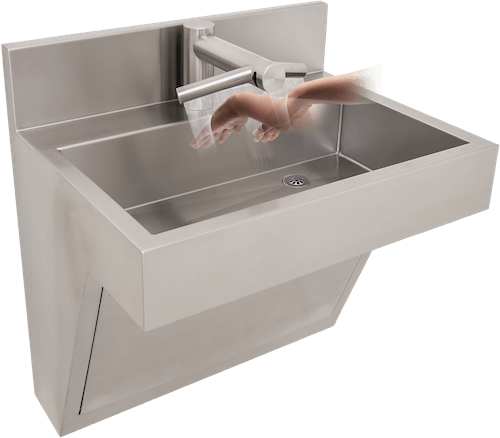 Lavatory tempering valve shall be independent lab certified per ASSE 1070 and CSA standards and shall have a chrome plated brass body with corrosion resistant internal components.